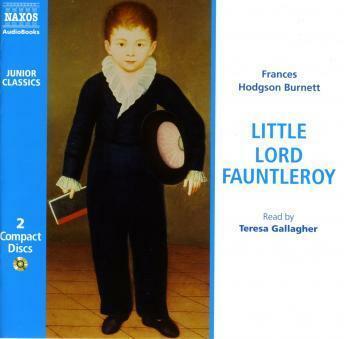 Since its first publication in 1885, Little Lord Fauntleroy has become a favourite with children. The move from New York to his ancestral castle comes as a shock to both Cedric and his new-found relatives, and while he comes to terms with aristocratic ways, they become more aware of compassion and social justice. The text is read with elegance by Teresa Gallagher, a much-admired Naxos reader, whose own childhood was divided between the US and UK.